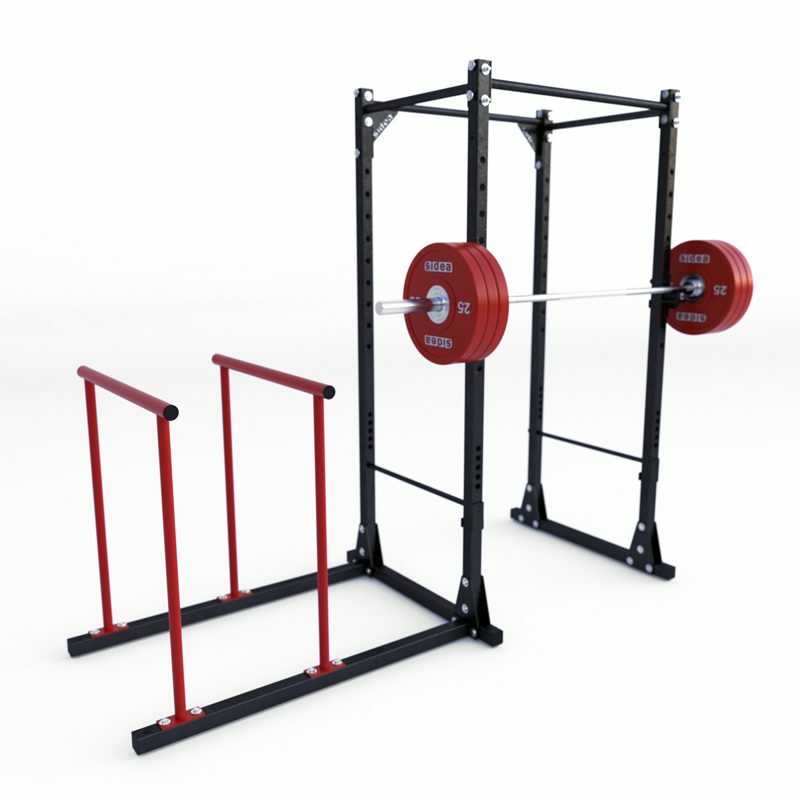 Fully customizable in options, size and color. 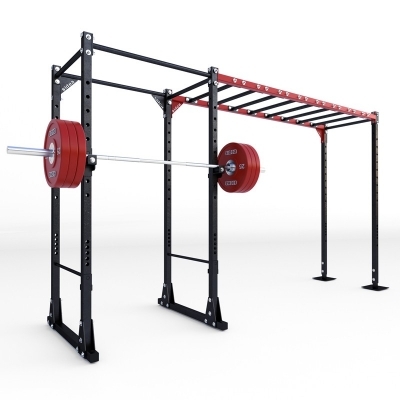 The structure’s main unit is the Power Cage Rack (cod. 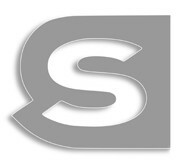 9095), to whom is possible to connect many optional tools. 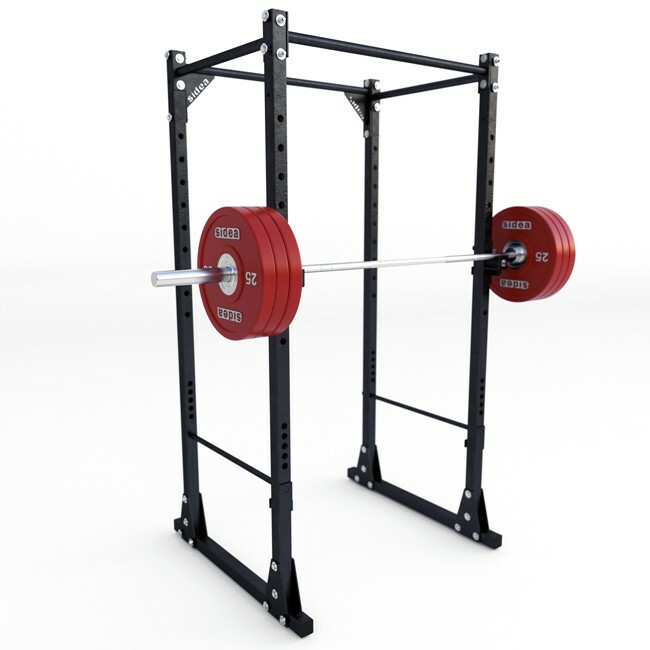 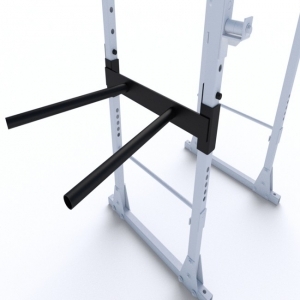 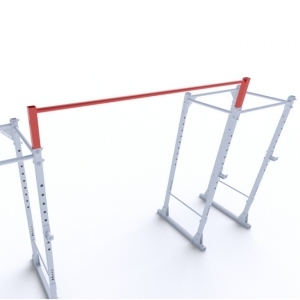 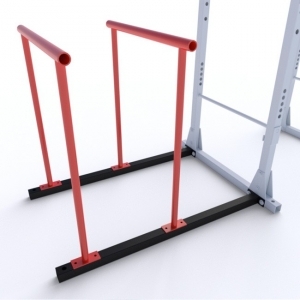 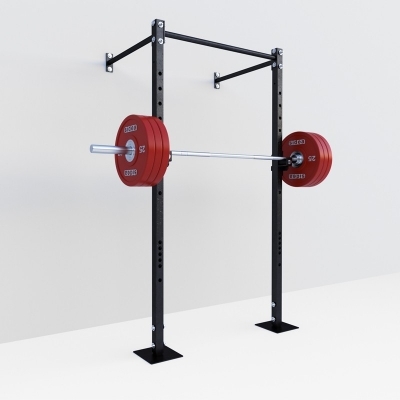 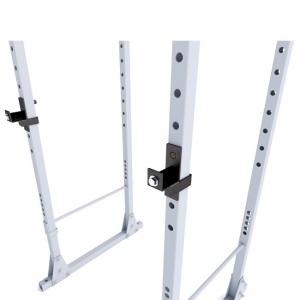 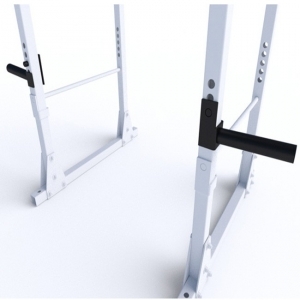 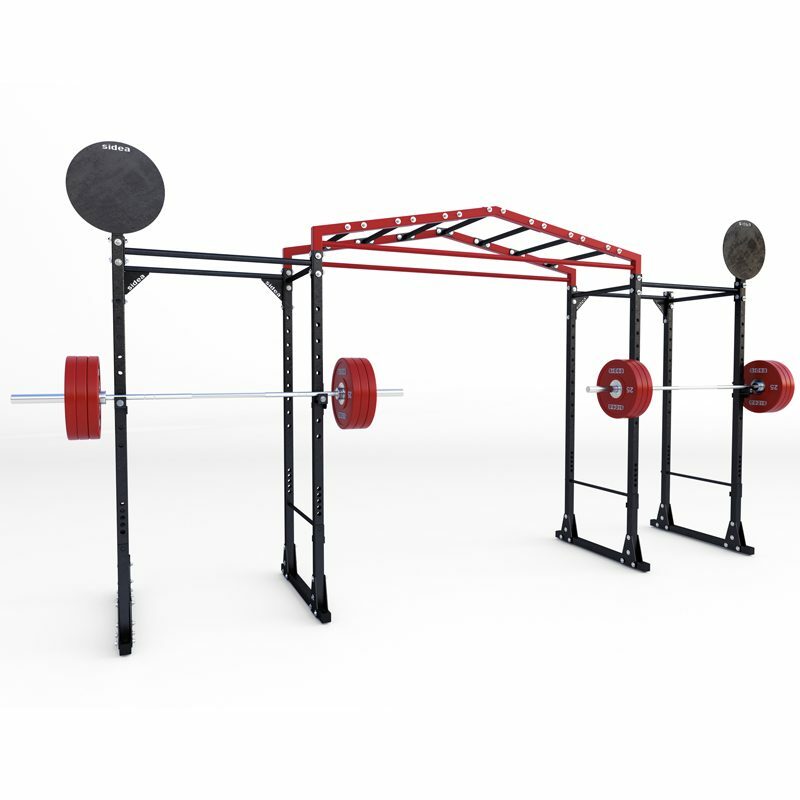 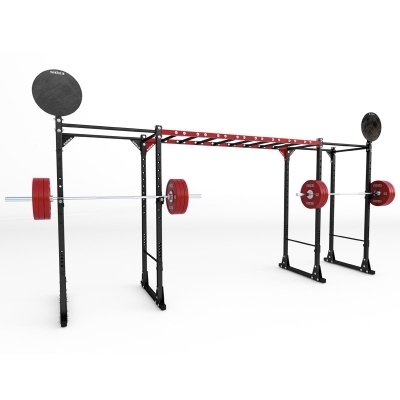 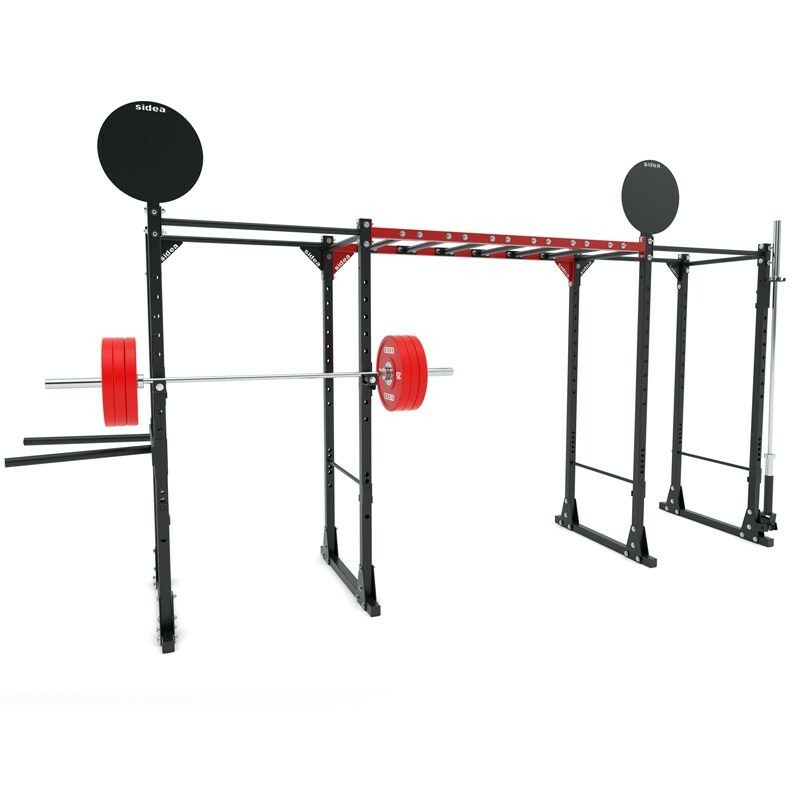 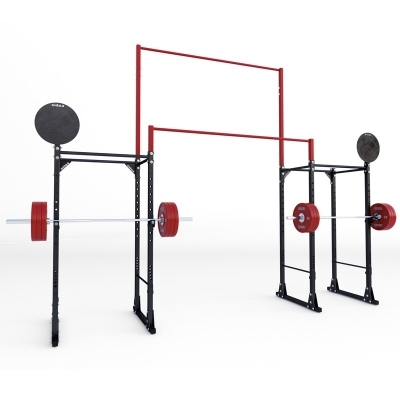 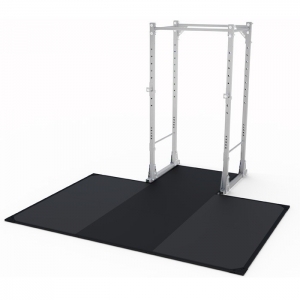 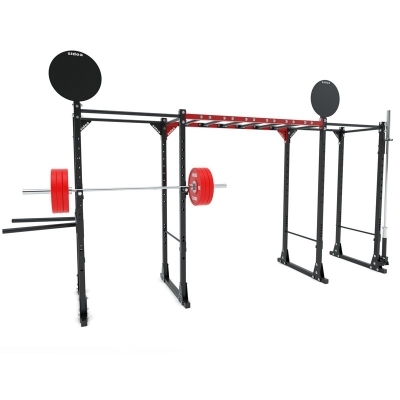 The 9095 Rack allows to place the supports for the barbell on both sides of the structure and on the inside, creating the conditions for using it also in a traditional fitness room. 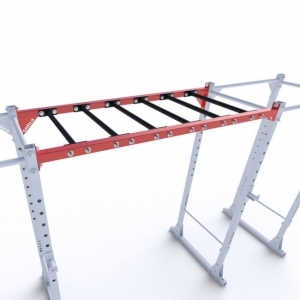 The structure is than useful for functional training, calisthenics and, in general, for bodyweight training, but it is also suitable for those who want to use the barbell inside of a cage, with or without a bench. 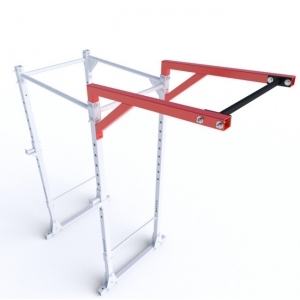 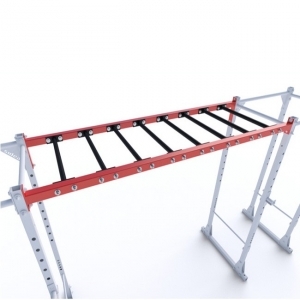 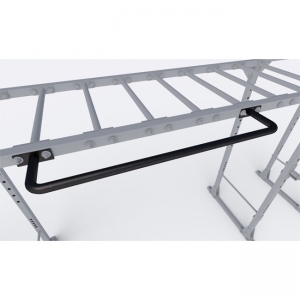 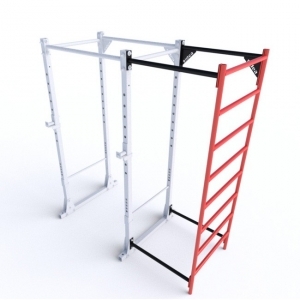 Moreover, being the structure composed of Racks, it is easy to relocate it, make changes or reuse the racks separately, in case of future modifications or disposals. 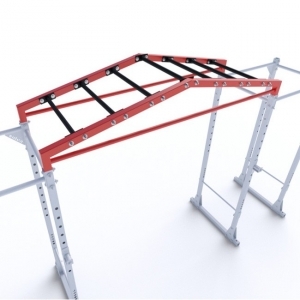 It is possible to add Cataphorese to color customization: it is treatment thanks to whom the tubulars are covered, also completely, with an epoxy resin. 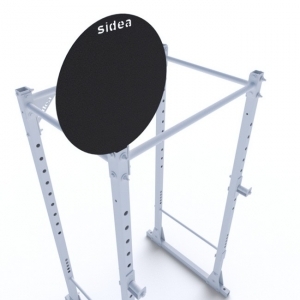 Combined with the paint, passed later, the resin guarantees a great resistance to atmospheric conditions, allowing to place outdoor the Rack Station. 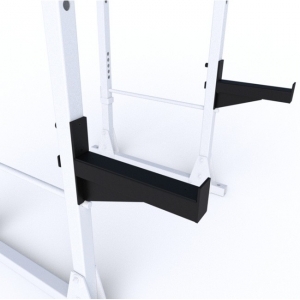 The Rack Station is composed of tubulars 60x60mm (4mm thick), while the pullup bars and handles are made of 38mm tubulars. 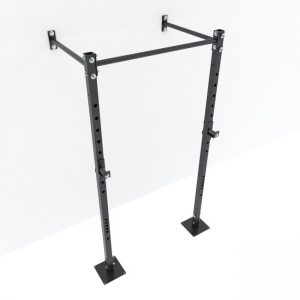 It is self-supporting, with no need to fix it to the wall. 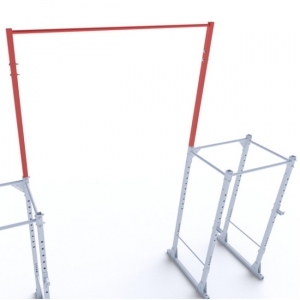 For some combinations it is required to fix it to the ground, which generally is recommended but not essential. 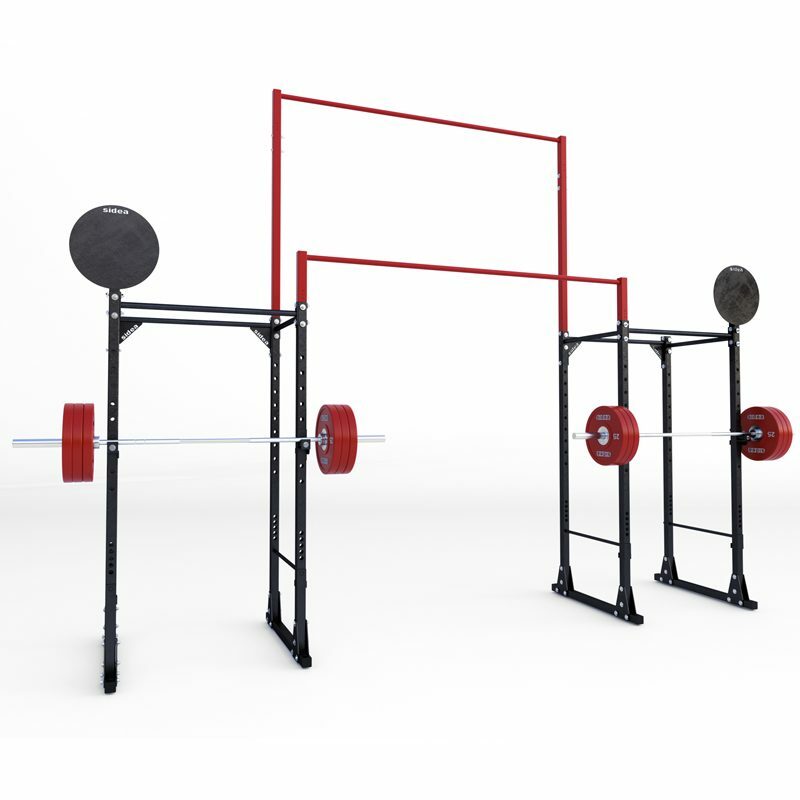 Fully customizable in options, size and color. 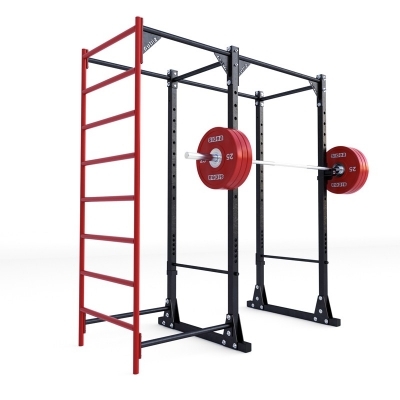 The structure’s main unit is the Power Cage Rack (cod. 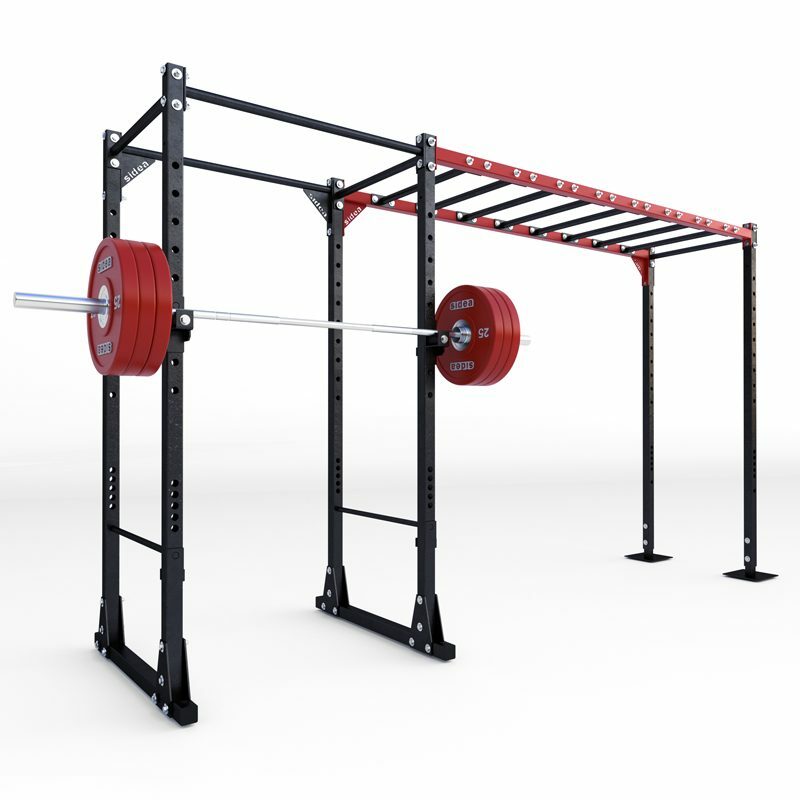 9095), to whom is possible to connect many optional tools.